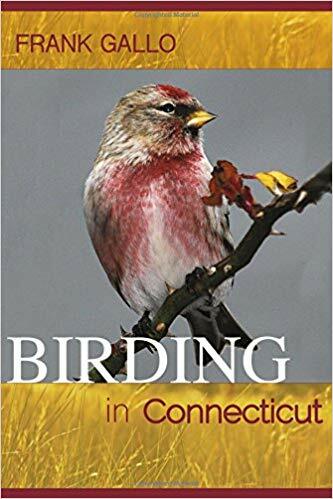 Join Frank Gallo, author of the new book, Birding in Connecticut, for a virtual journey to a variety of Connecticut’s birding locales, from hot spots to less-known gems. Frank will concentrate on an array of sites statewide that offer good birding. Frank Gallo is a leading expert on finding birds in Connecticut and has led birding expeditions all over the world. Frank is a tour leader for Sunrise Birding, LLC, an international birding tour company; a member of the Connecticut Avian Rare Records Committee; and a federally-licensed master bird bander. Frank is also the author of two children’s nature books, Bird Calls and Night Sounds, and is a published freelance photographer. This event is co-sponsored by the Cheshire Planning Department and Cheshire Public Library, and funded by the Friends of the Cheshire Public Library.